In many developing countries, children have not had their births registered. 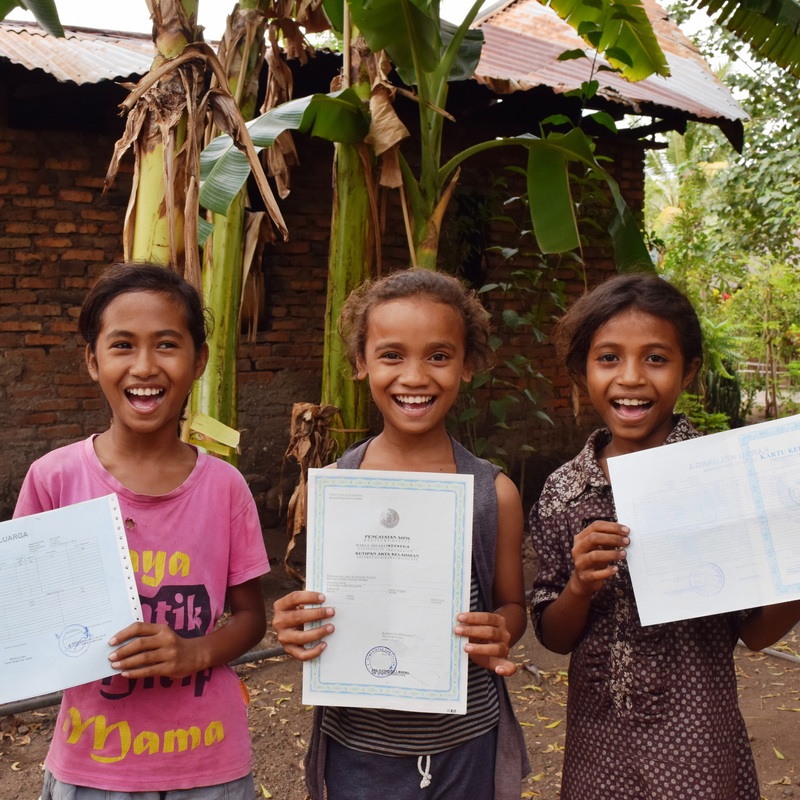 Without a birth certificate, children lose their access to education and health services, and they cannot marry, work legally and obtain a passport. Girls are subject to forced marriages without proof of identity and age. You gift will provide awareness education to 2 earthquake-stricken children and their parents, ensuring they are aware of the registration procedure and understand its importance.